Network, build loyalty, and take care of business with customizable event venues. 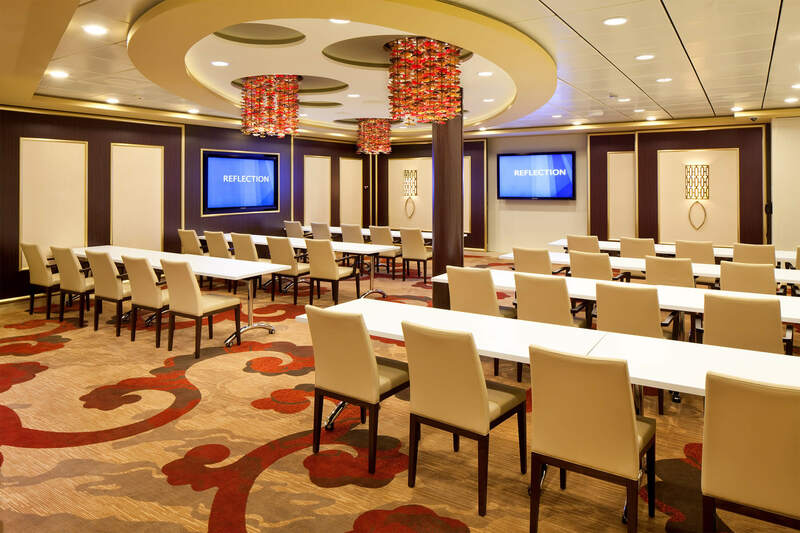 Find the perfect meeting space for any agenda. 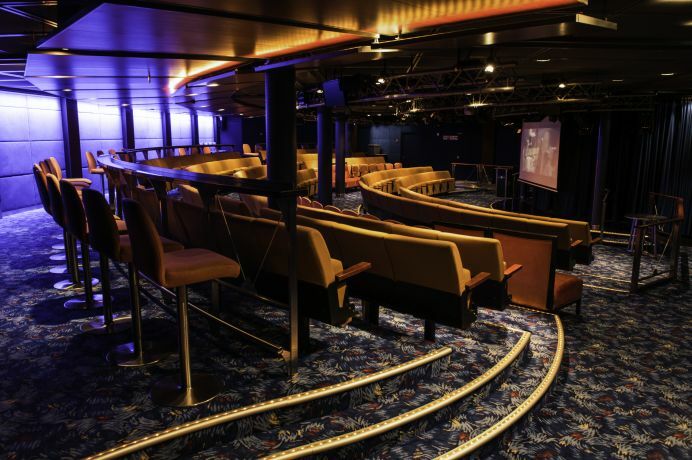 Each ship offers something a little different; all have the exact venue you want. 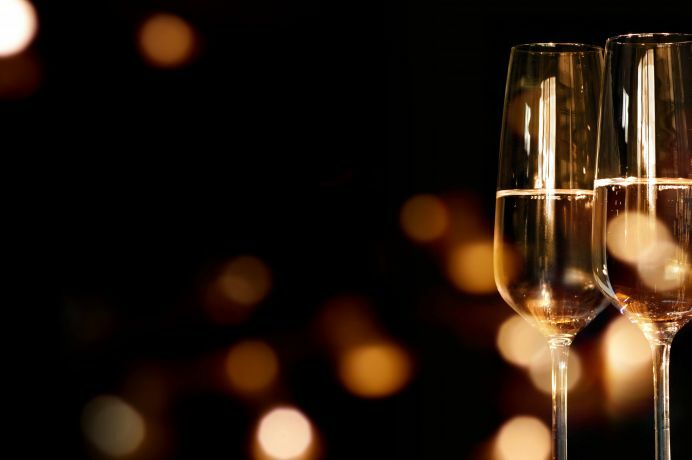 From an intimate investors’ gathering to a full-ship charter for thousands, our event venues and other public spaces can be configured precisely for your needs—complete with your own corporate branding and dedicated support. 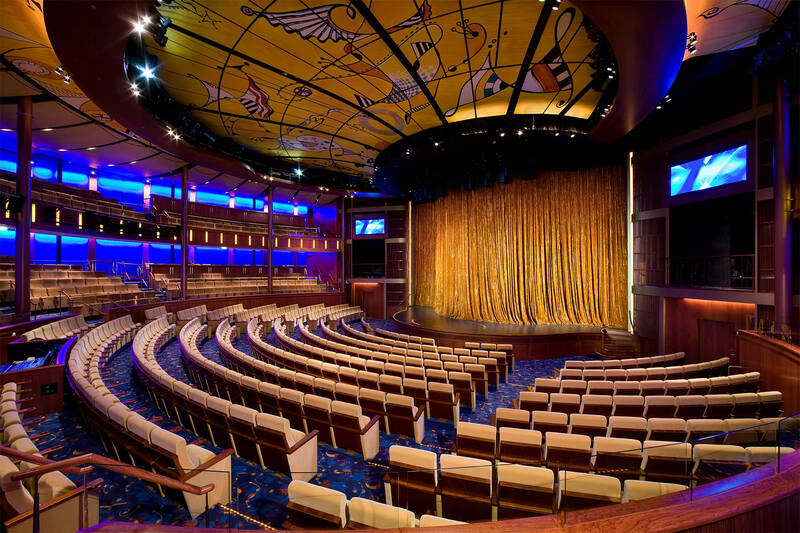 Host large conferences, presentations, and ceremonies in our impressive theaters. Hold productive breakout sessions in a variety of comfortable smaller rooms and lounges. Unique venues like our panoramic Sky Lounge and open-air Rooftop Terrace ensure that your gatherings will be as successful as they are social and memorable. No other meeting place like it in the world. Your perfect meeting venue. At sea. No matter what your meeting or event needs, we have the perfect place for you. Our meeting spaces transform seamlessly from day to night. Perfect venues for larger conferences, presentations, and ceremonies, our impressive theaters are modern, multifunctional, and fully customizable for audiences from 200 to more than 1,000. Several adaptable conference rooms accommodate events of various sizes—intimate gatherings, meetings for 60 attendees, banquets for 100 diners, even conferences for 220 guests. 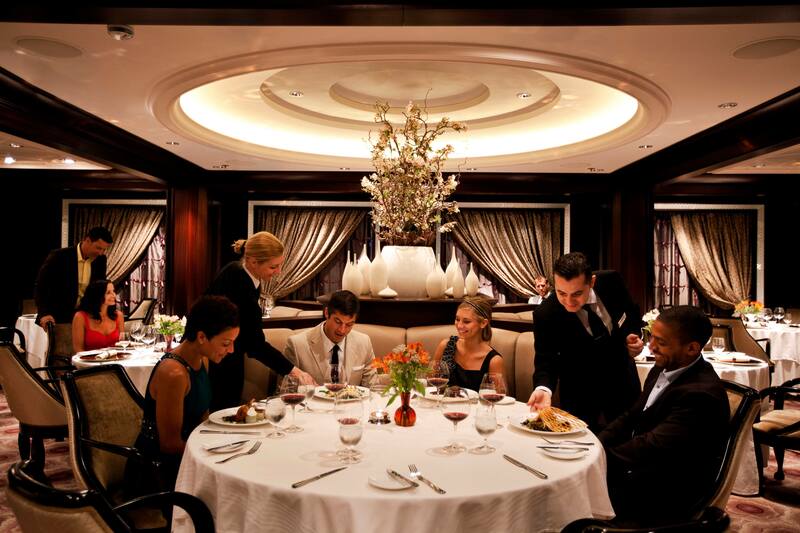 Guests are treated to gatherings as engaging as they are memorable. From elegant and sophisticated to a casual pub atmosphere, a wide variety of bars, lounges and clubs fit any mood and meeting type. 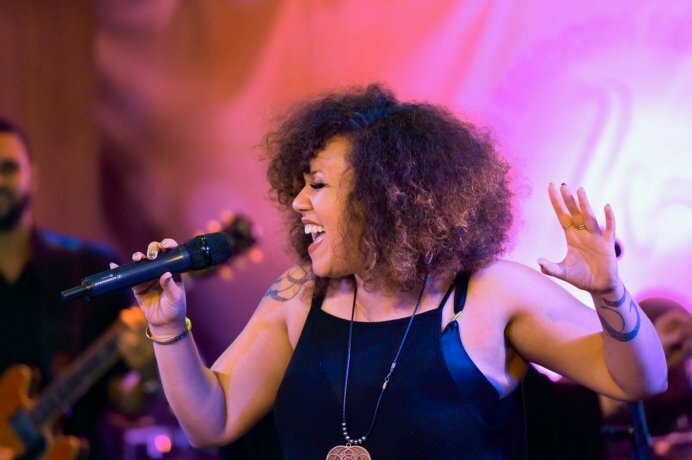 Picture your event in a multifunctional venue designed for intimate late-night performances, cooking demonstrations, lectures, feature films, and proprietary shows. Celebrity Central hosts over 200 guests. Gaze over the sea in this comfortable modern venue. 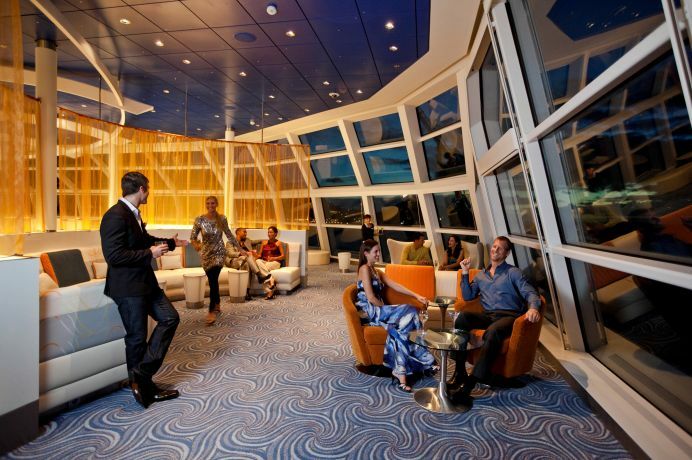 The sun sinking below the horizon sets the scene for a great welcome reception, since the Sky Observation Lounge offers sweeping views while hosting over 300 guests comfortably. 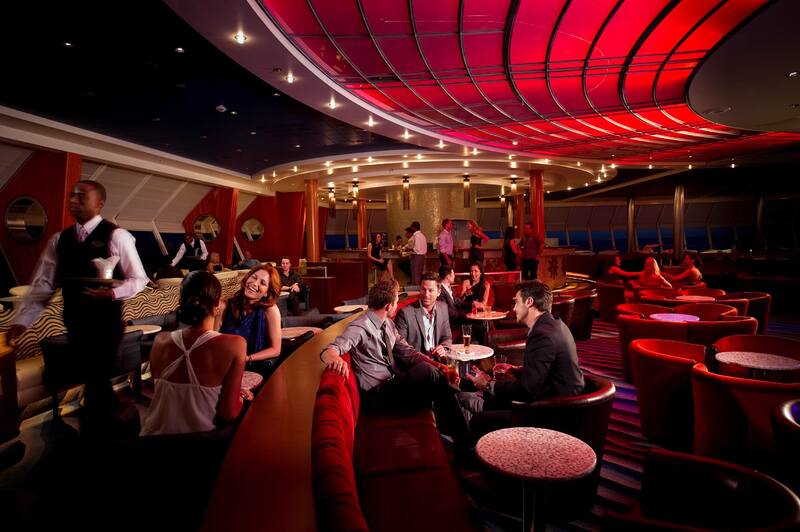 All four of our Millennium® Class ships exude freshness at the highest levels—literally. Each now features a chic new Rooftop Terrace, with a movie screen and soundscape ideal for inspired outdoor events. The inviting scene welcomes your guests with cozy furnishings and artistic elements. 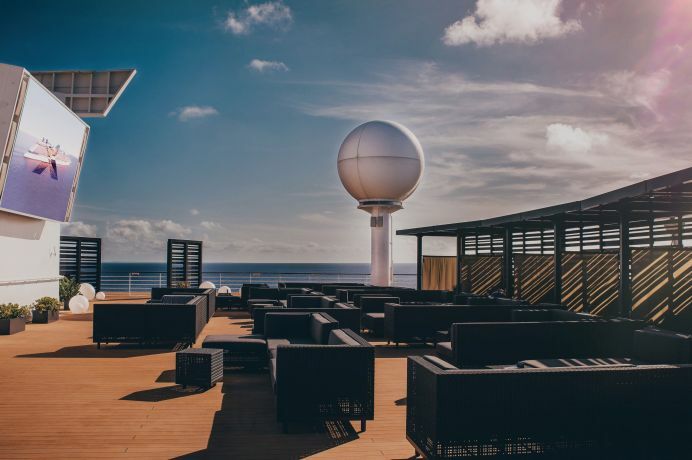 It’s the trendiest spot at sea. Mobile service, XcelerateSM high speed internet, state-of-the-art audiovisual equipment and onboard printing offer everything needed for incredible presentations and amazing events.